Make sure bae has a sweet start to the day with these specially-shaped sugar cubes from Chiara Sweet Art. Available in pink or blue, they’re the perfect way to start his or her day off with a smile. 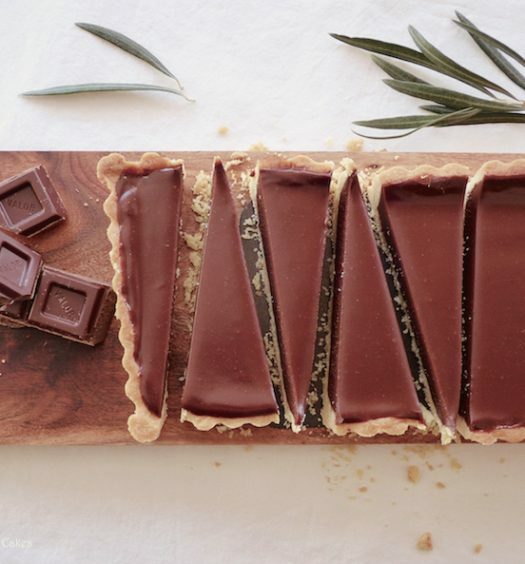 Each cube is equal to about a teaspoon of sugar, and they come in an adorable box of 100. 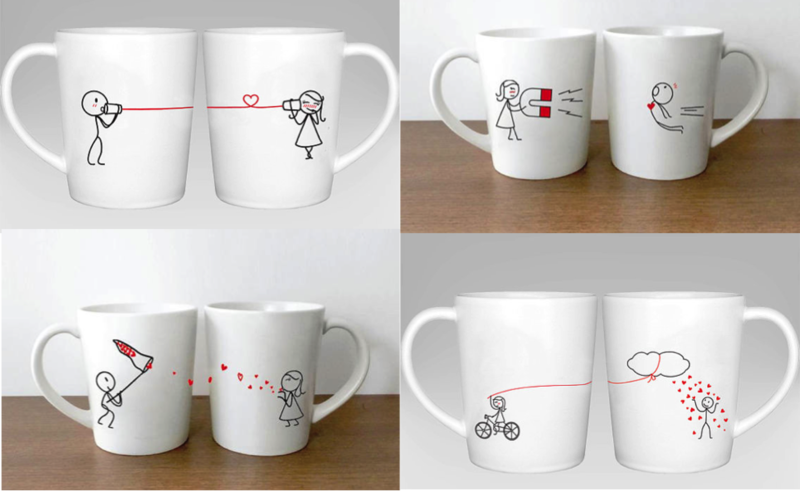 Wake your valentine up with a piping hot cuppa that’s full of love—literally. 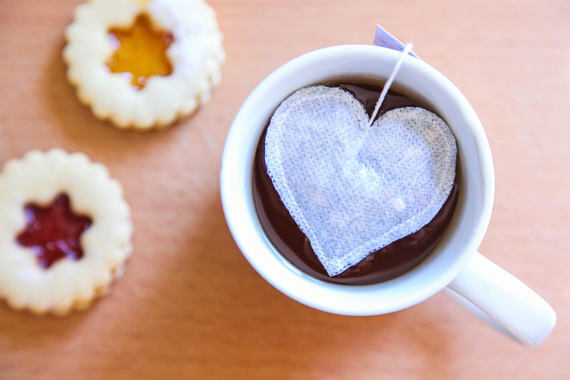 These heart-shaped tea bags will make you paramour’s breakfast a little sweeter, or her afternoon tea extra special. Tea flavors include earl grey, Ceylon black tea, and green. They’re also a great value: a 6-pack sets you back only $10. 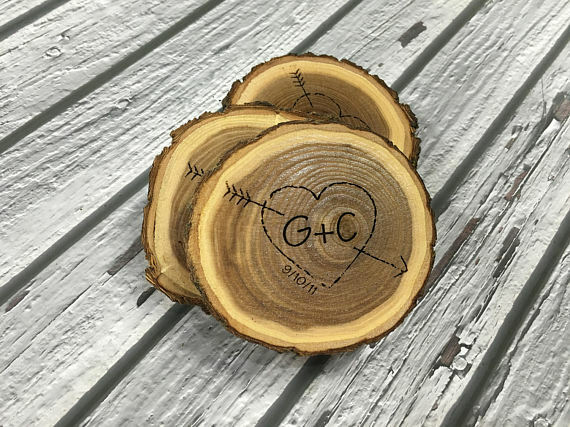 These natural wood coasters from All About Impressions are the perfect Valentine’s Day gift for the nature-appreciating love in your life. No two coasters are identical, and come in a set of 4. They’re personalized with the initials of you and your loved one, and cost only $34. 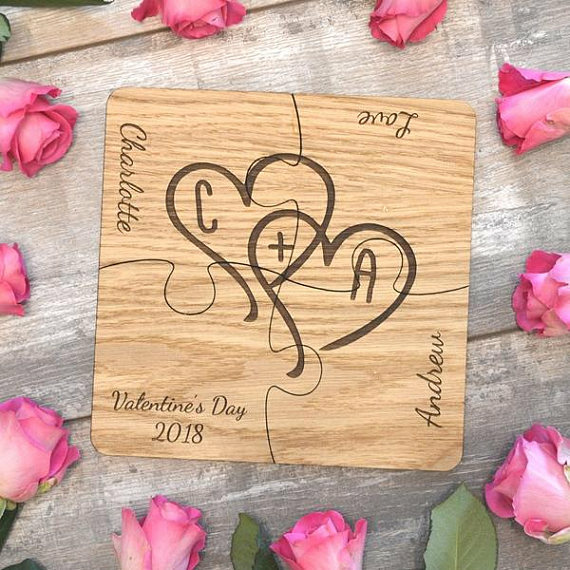 These puzzle-piece coasters from Pretty Personalized UK are perfect if you and your valentine fit together like a glove. Four coasters come together to form one personalized block of text. 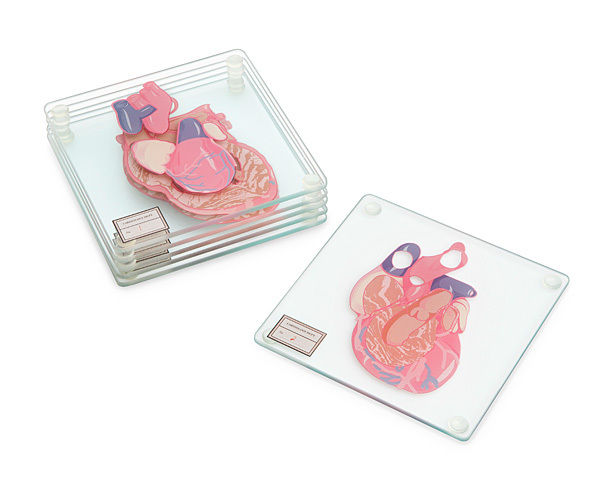 These anatomically-inspired heart coasters from Think Geek are perfect if you and your valentine appreciate the human body on a scientific level. The coasters are printed on glass, measure 4×4 inches, and come in a set of six for just $16.99. Bonus: each coaster has rubber feet to further protect your household surfaces! These bath bombs from Spa Girl Soaps are a great way to treat your love to a relaxing Valentine’s Day. They come in a set of 14 in flavors such as: green tea, green tea lemon, green tea lemon honey, and green tea lemon ginseng. The tea and oils in the bombs will help your skin look beautiful and healthy, plus they smell delicious! 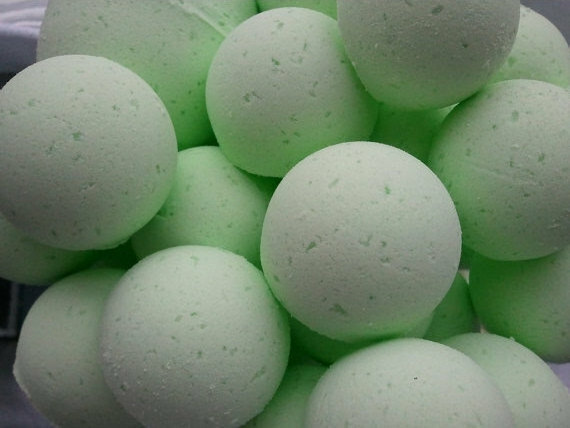 Add one or several to the bath for a luxurious dose of you-time. 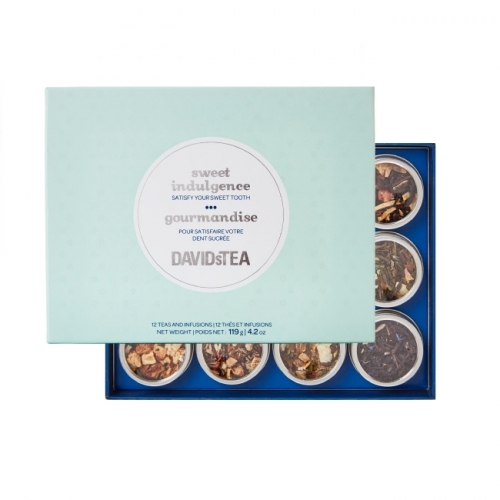 This sampler from DAVIDsTEA presents you and your valentine with 12 individual tins of flavorful loose leaf teas. 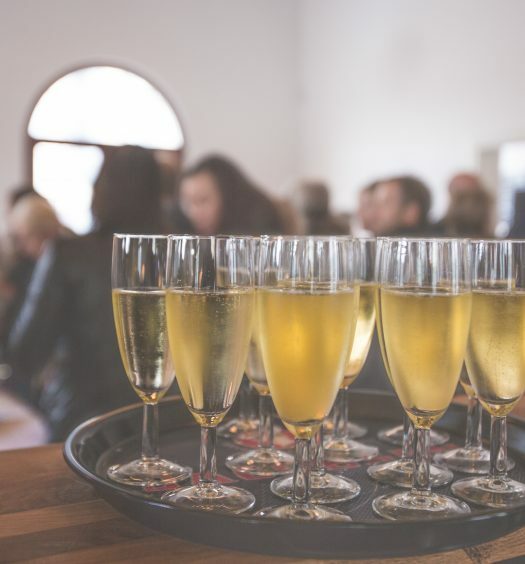 Get ready to taste: Alpine Punch, Banana Nut Bread, Cardamom French Toast, Chocolate Macaroon, Coconut Cream Pie, English Toffee, Forever Nuts, Hot Chocolate, Midsummer Night’s Dream, Movie Night, Strawberry Rhubarb Parfaitm, and Toasted Walnut. 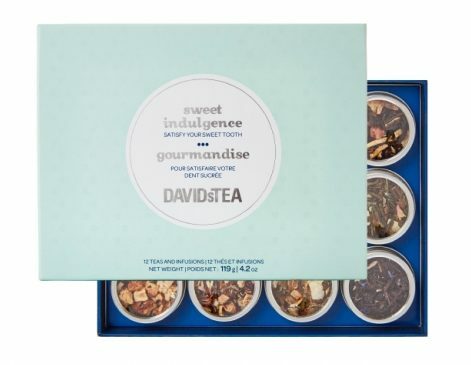 This tea set will add interest to tea time for months, and will make dessert a healthy, guilt-free time that you and your valentine can look forward to. All this for just $26!